Maiden will be accepting paying guest crew on some of the legs of the Maiden Factor World Tour. The tour began in November 2018 in the UK and ends in the Mediterranean in May 2021. We will be stopping at 23 destinations in 13 countries including India, Australia, New Zealand, China, Japan, Canada, USA, Caribbean, South America, Jordan and Dubai. You will need to fulfil certain criteria such as RYA Competent Crew, be able to swim and provide clean bill of health confirmation. All funds raised through Guest Places will go direct to The Maiden Factor Foundation (Charity No. 1160746). 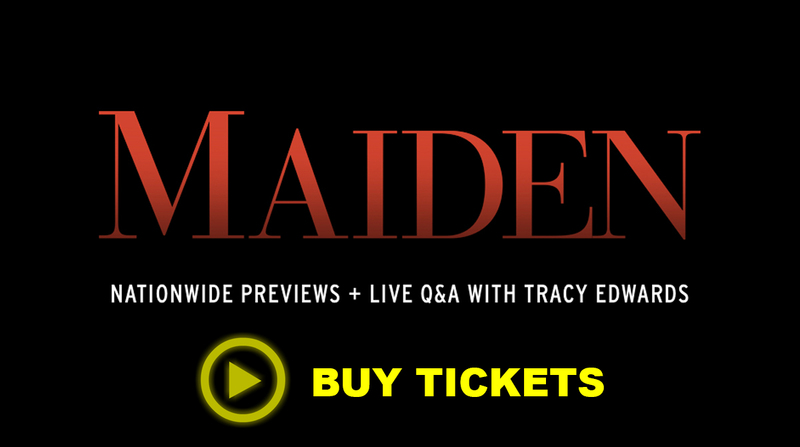 To be considered for the crew of Maiden for all or part of The Maiden Factor World Tour you must be female! Ocean Yachtmaster is desirable but not compulsory – all qualifications will be taken into account. 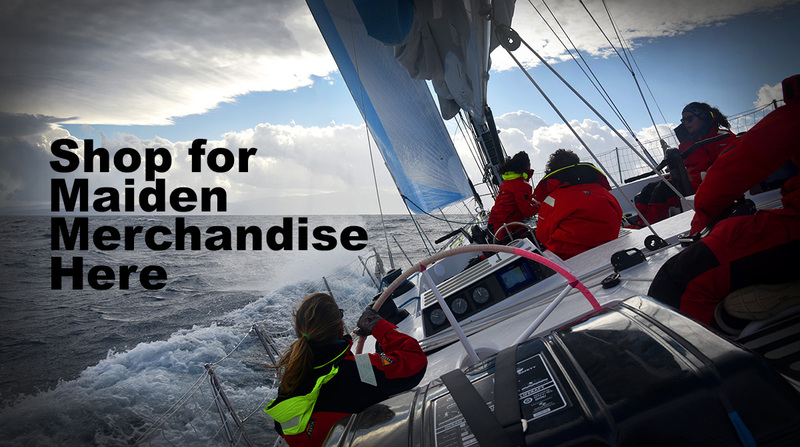 We are looking for women with open ocean miles but it does no matter if these are racing or deliveries. As we will be taking guests on some of the legs, preference will be given to those who have experience of sailing with guests. You must be a good all-rounder with great teamworking ability. This is a two-part process with CV’s that do not meet requirements not being moved forward. If you are a female who needs to get some ocean miles under your belt and would like to be considered for one of the legs please submit your CV. Please note that we are taking one person from each of the stopovers so will focus on Yacht Clubs at those places. When you have registered with us, you will be sent a link to login and upload your CV and any required details.